Democrats are demanding Attorney General William Barr, who was appointed to his post only in February by president Donald Trump, release the full report of former Special Counsel Robert Mueller to support his conclusion that the evidence Mueller gathered is insufficient for obstruction charges against the president. They also contend that Barr’s summary raises as many questions as it answers. A summary of the Mueller report, the final act in the two year-long Mueller investigation into Russian interference in the 2016 presidential election, was released Sunday, two days after Mueller submitted the report to Barr on March 22. 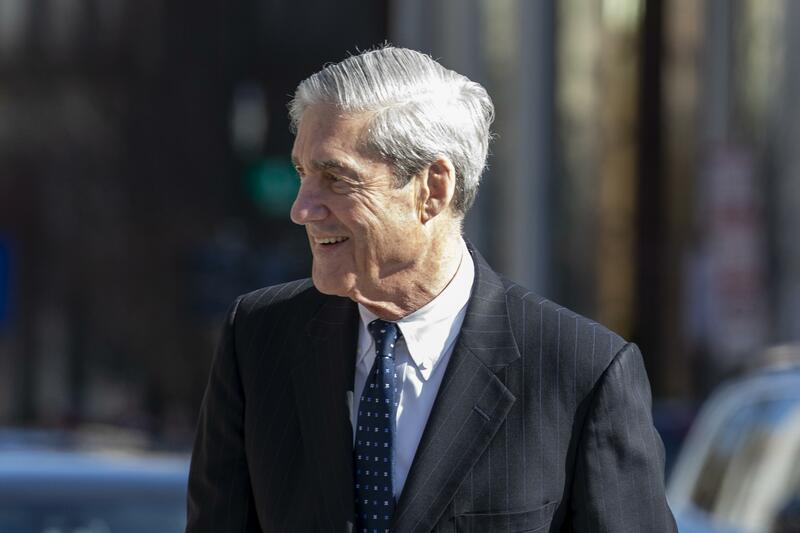 Mueller handed-in his report and ended the probe on Friday without further indictments, according to sources in the Department of Justice quoted by media. Mueller’s job was to investigate Russian interference in the 2016 presidential campaign, and possible collusion between the Trump campaign and Russia, as well as any other matters arising from the investigation. “The investigation did not establish that members of the Trump Campaign conspired or coordinated with the Russian government in its election interference activities,” according to Barr in his letter. A copy of the Mueller report summary written by Barr can be read here. Democrats quickly questioned the conclusions drawn by Barr from Mueller’s report. They asked why Barr decided the evidence gathered isn't sufficient for obstruction charges. Democrats opposed Barr’s appointment as attorney general, and were skeptical of Barr’s promise made in January he would "provide as much transparency as I can" regarding final report about Mueller’s investigation. “Special Counsel Mueller clearly and explicitly is not exonerating the President, and we must hear from AG Barr about his decision making and see all the underlying evidence for the American people to know all the facts,” tweeted Rep. Jerry Nadler (D-NY) and chairman of the House Judiciary Committee. “There must be full transparency in what Special Counsel Mueller uncovered to not exonerate the President from wrongdoing. DOJ owes the public more than just a brief synopsis and decision not to go any further in their work,” he said in a second tweet. Democrats have the House GOP on their side as regards releasing the full Mueller report to the public. In a rare display of bipartisanship in an era of deep political division, the Democratic-controlled House of Representatives voted 420-0 in favor of a non-binding resolution demanding the public release of Mueller’s full report. The GOP-held Senate blocked the measure, however. The White House, which repeatedly slammed the probe as a “witch hunt,” was expectedly pleased by Barr’s summary. “The Special Counsel did not find any collusion and did not find any obstruction. Attorney General Barr and Deputy Attorney General Rosenstein further determined there was no obstruction. The findings of the Department of Justice are a total and complete exoneration of the President of the United States,” said White House press secretary Sarah Huckabee Sanders in a statement. The U.S. District Court for the Southern District of New York is still conducting criminal probes into Trump and his associates, as is the U.S. District Court for the Eastern District of Virginia.